It is with immense pleasure that we welcome you to SWAN 2019 which is being held in the Sydney CBD at the magnificent Sheraton Grand Hyde Park Sydney. 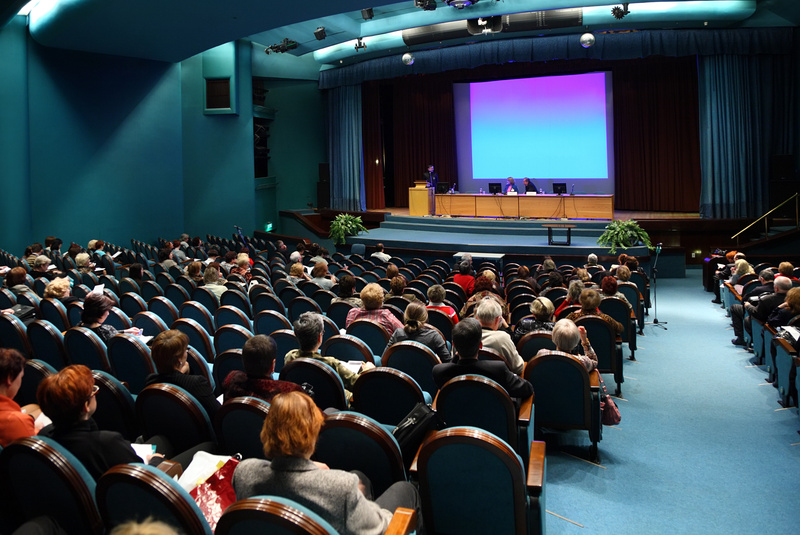 SWAN is Australia’s longest running Trauma Conference and now its most successful. 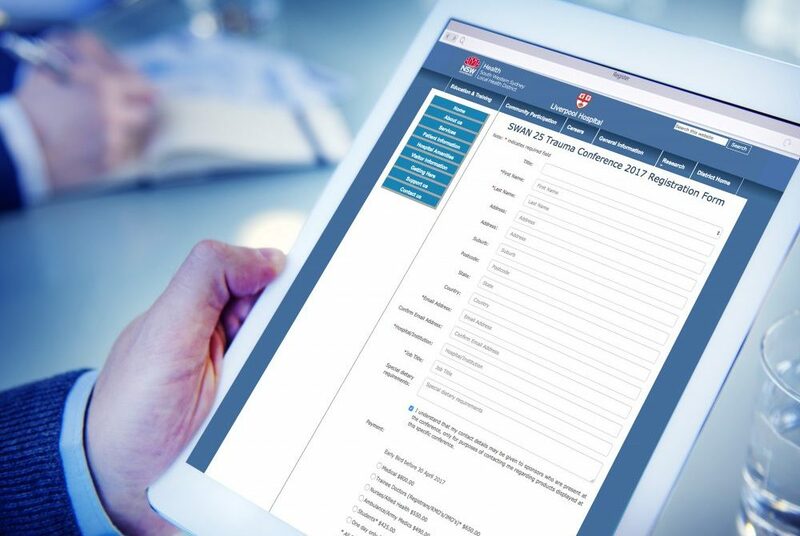 Register online for the SWAN 2019 Conference and Courses. View the two day program for the SWAN 2019 Conference here. This year we have invited an outstanding list of international and national speakers. View all the faculty here.